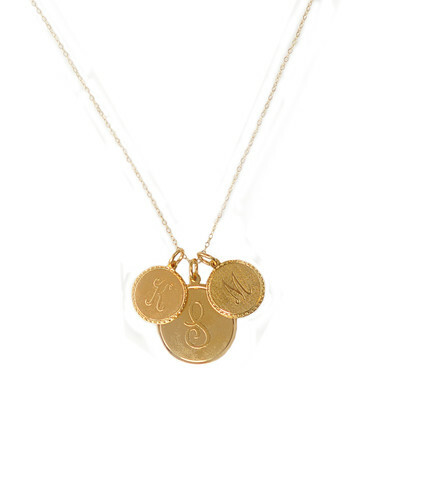 I love wearing delicate chains with my kiddos names or initials on them from time to time. Call me sentimental. What’s cooler? You can find them in both gold and silver styles. These initial charms hanging sweetly on dainty chains are super cute on their own or would be even better layered with other fun pendants and chains.